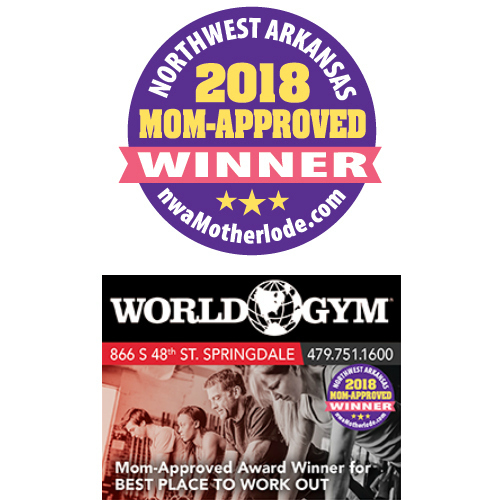 Editors’ note: Congratulations to World Gym in Springdale, one of our website sponsors who recently earned a Mom-Approved Award in the “Best Place to Work Out” category. 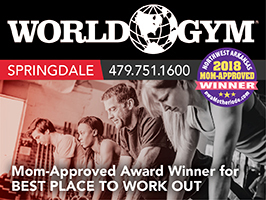 Get info on all that World Gym has to offer in today’s featured profile. Operating since: World Gym opened in xxxx. 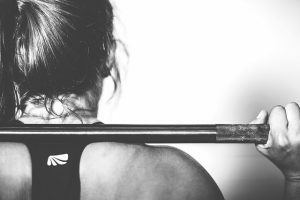 The gym is under new management by a local couple, Troy and Jessica Corder, as of September 2018. 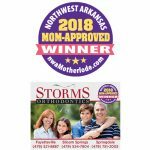 Location: 866 S. 48th St., Springdale, Ark. 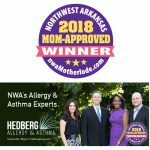 Sunday: 7:30 a.m. to 7 p.m.
Monday through Thursday: 4:30 a.m. to 11 p.m.
Friday: 4:30 a.m. to 9 p.m.
Saturday: 7:30 a.m. to 8 p.m.
What you might not know: World Gym offers a “Kids Fit” program weekdays from 4:30-8 p.m. and on Saturdays from 8 a.m. to 12 p.m. There is also a “Spin Room” which offers daily classes on weekdays. 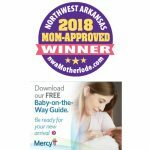 Click here to see an example of their class schedule. Click here to see a description of each class. 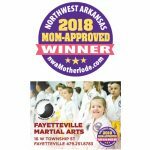 Congrats to the staff of World Gym in Springdale! 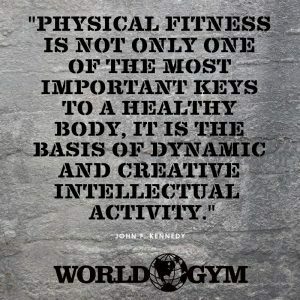 Click here to visit the gym’s website.